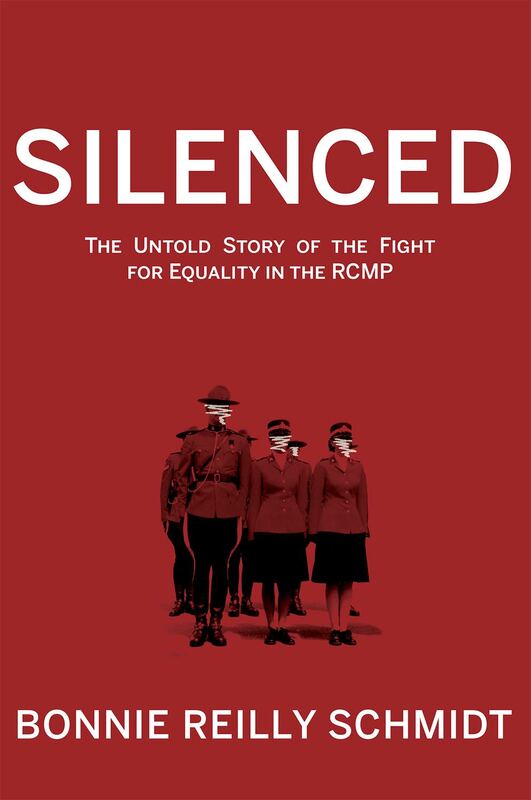 Bonnie’s book on the history of women in the Royal Canadian Mounted Police titled, Silenced: The Untold Story of the Fight for Equality in the RCMP, is available through Amazon, Indigo, Caitlin Press, or your local bookstore. For more info visit Caitlin Press at http://caitlin-press.com/our-books/silenced/. 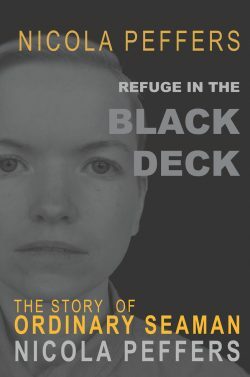 See The Ormsby Review in BC BookLook magazine for Bonnie’s review of Nicola Peffers’s Refuge in the Black Deck: The Story of Ordinary Seaman Nicola Peffers. 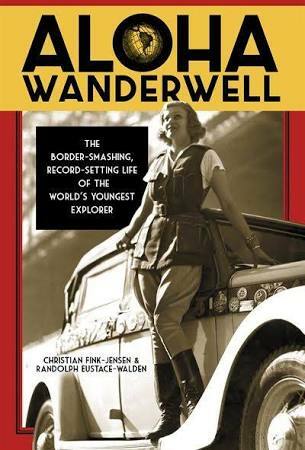 Don’t miss Bonnie’s review of Aloha Wanderwell: The Border-Smashing, Record-Setting Life of the World’s Youngest Explorer for The Ormsby Review and featured in BC BookLook magazine. A fascinating biography by Christian Fink-Jensen and Randolph Eustace-Walden about one of Canada’s first, and youngest, female explorers. Read the review at http://bcbooklook.com. Read Bonnie’s latest review, Innocence on Trial: The Framing of Ivan Henry by Joan McEwen in BC Studies: The British Columbian Quarterly (April 2016) online at http://www.bcstudies.com/?q=book-reviews/innocence-trial-framing-ivan-henry. 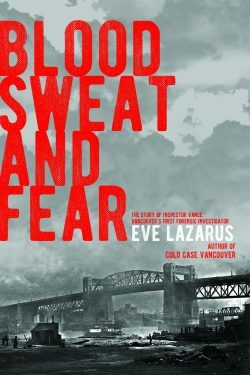 Read Bonnie’s recent review of Eve Lazarus’s Cold Case Vancouver: The City’s Most Baffling Unsolved Murders in BC Studies: The British Columbian Quarterly (February 2016). http://www.bcstudies.com/?q=book-reviews/cold-case-vancouver-city%E2%80%99s-most-baffling-unsolved-murders. Book review of Janet Merlo’s No One to Tell: Breaking My Silence on Life in the RCMP for BC Studies: The British Columbian Quarterly, No. 188 (Winter 2016). 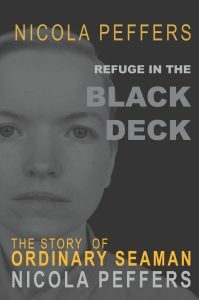 http://www.bcstudies.com/?q=book-reviews/no-one-tell-breaking-my-silence-life-rcmp. Book review of Wayne Cope’s Vancouver Blue: A Life Against Crime for BC Studies: The British Columbian Quarterly (Fall 2015). 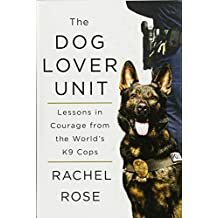 http://www.bcstudies.com/?q=book-reviews/vancouver-blue-life-against-crime. Interview with Robin Stickley and Squire Barnes on Vancouver’s Global BC Noon News Hour on Nov. 9, 2015. http://globalnews.ca/bc/program/noon-news-hour-bc. Review by Matthew Claxton, “Langley Author Writes of Women’s Struggles in the RCMP.” The Langley Advance, Langley, BC. http://www.langleyadvance.com/entertainment/330167241.html. Review by Rik Jesperson, “Author Details the Shadow Side of RCMP Culture,” The Local Weekly, Sunshine Coast, BC. 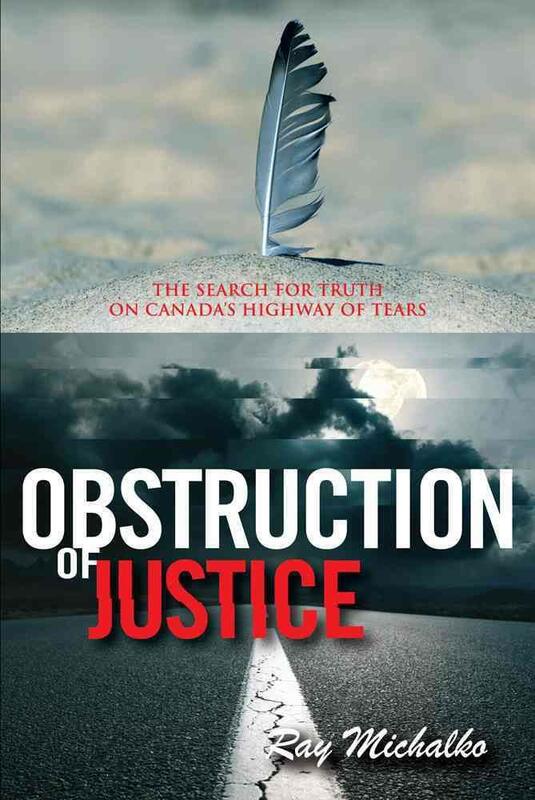 thelocalweekly.ca-Author details shadow side of RCMP culture. Review by Jan Degrass, “Words by Women Who Strive,” The Coast Reporter, Sunshine Coast, BC. http://://www.coastreporter.net/entertainment/arts-entertainment/words-by-women-who-strive-1.2061806.